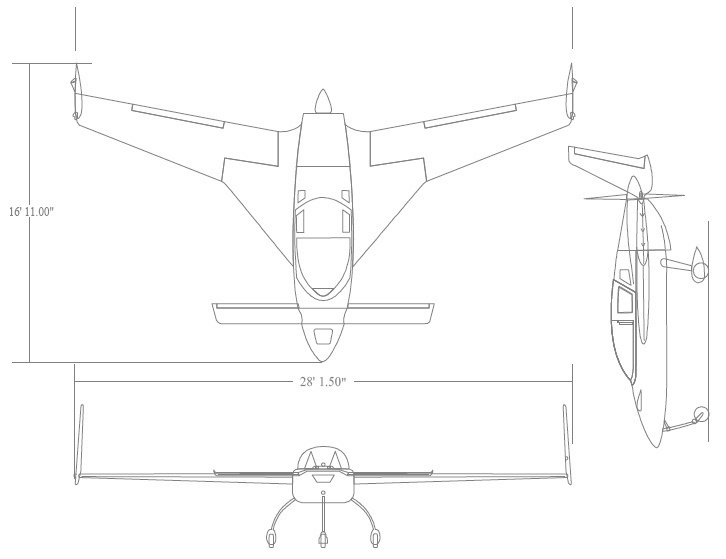 This plane is not a kit – it’s plans built wich means that you must build mostly all parts from scratch. Some parts however are available, i.e. main landinggear bow, retract for the nose-gear, most of the metal-parts, canopy etc. Building time is 2000-3000 hours. The plans are sold by Aircraft Spruce and costs US$500.